Marathon Orthotics, Inc. manufactures the largest variety of handcrafted custom foot orthotics in the United States. We offer custom and prefabricated Medicare compliant diabetic 3 Pair Orthotics and therapeutic shoes. 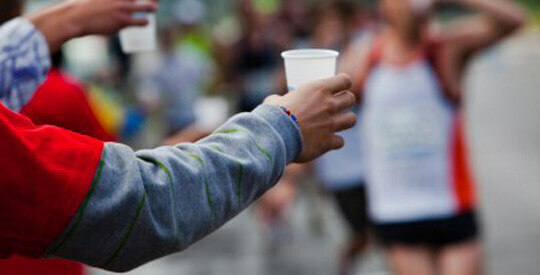 Marathon Orthotics, Inc. is an authorized Richie Brace® distributor. The Marathon Leather Gauntlet combines state of the art technology and superior materials. 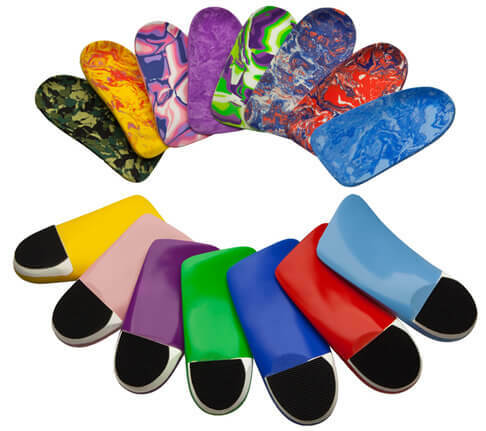 Ped Pillows™ are medical-grade prefabricated orthotics hand-crafted in the U.S.A. Order Online! The largest variety of handcrafted foot orthotics in the United States. 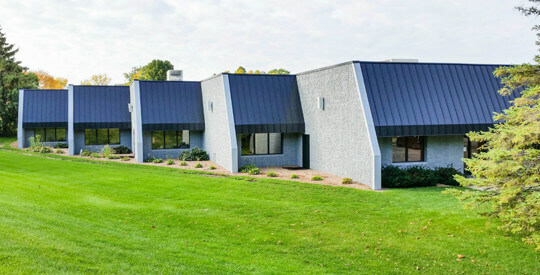 Our 32,000 sq ft. custom orthotic laboratory is one of the largest in the nation. Our expert lab technicians handcraft unparalleled custom orthotic solutions. Explore the lab to learn more about our unique production process. 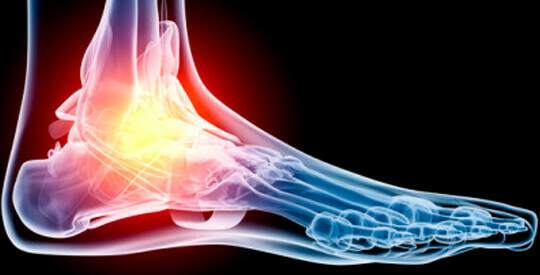 Custom orthotics are prescribed by various medical professionals to help treat a variety of foot related issues. They are handcrafted specifically for your feet from a prescription submitted to us by your doctor. We offer a truly one of a kind client experience with our five day in-lab turnaround time, huge material selection, flat rate orthotic pricing, no charge add-ons and adjustments, free rush orders and professional consultations.